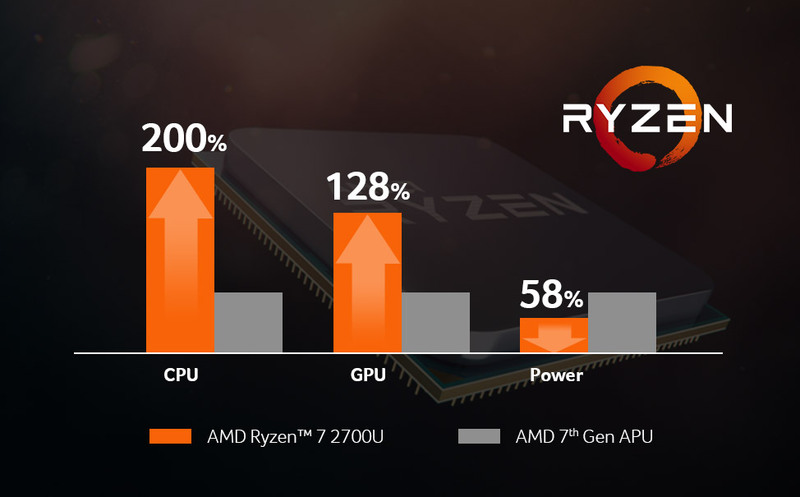 Award winning AMD Ryzen™ processors and AMD Radeon™ graphics cards are a total solution for gaming, work and entertainment. Powerful AMD Radeon™ graphics cards in desktops are VR Ready and have AMD Radeon™ FreeSync™ technology for no frame-tears or stuttering of your games. 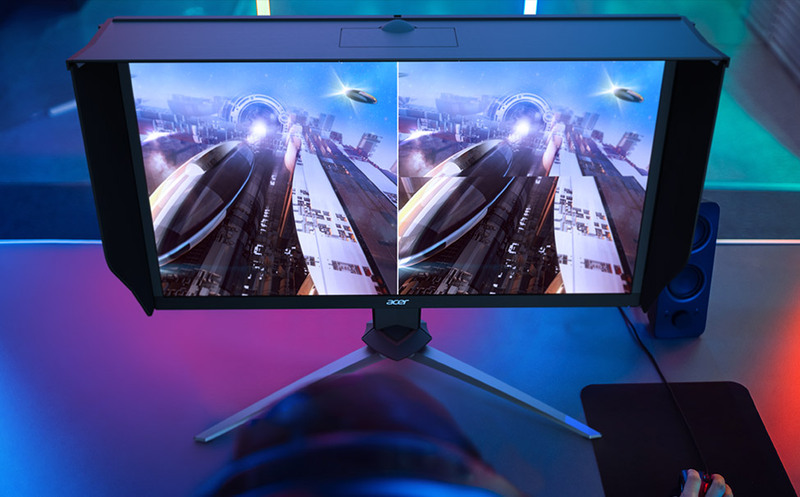 For even better performance, use them with an AMD Radeon™ FreeSync™ compatible Acer monitor. Choose the best AMD powered desktop computer for your gaming, work and entertainment needs. Choose the best AMD powered laptop for gaming, work and entertainment, both at home and on the go. 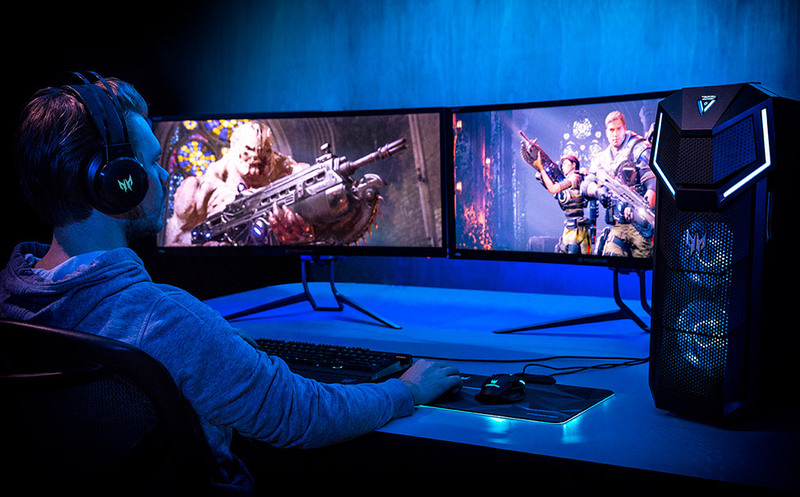 Acer monitors come with AMD Radeon™ FreeSync™ and Radeon™ FreeSync2™ for the best tear-free gaming. 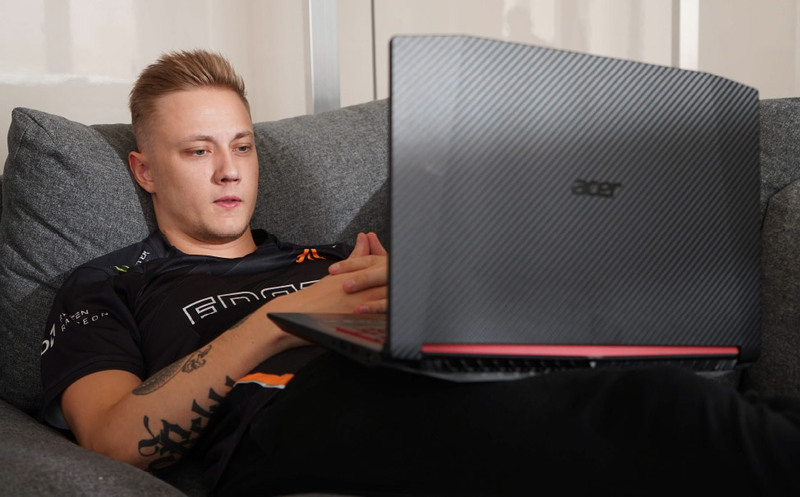 For a greater gaming experience Acer's engineers have worked extra hard to develop technology that enhances gameplay and functionality.